ADDRESS: 2612 Antietam Trail, Tallahassee, FL 32312 in desirable Bull Run executive homes. Travel out Thomasville Road to Chancellorsville Road (near Chili’s in Bradfordville); fourth street on the right. Northeast. APPLICATION: Written Application for Rental History, Employment & Income, Credit Report, etc. $50.00 (Money Order) Application Fee per Person or per Married Couple. Application Fee is Non-Refundable. UTILITIES: Tenant pays for all Utilities: City of Tallahassee, Cable, Internet, and Phone Service. Property Manager changes Air Conditioning Filters Monthly. LIVING AREA SIZE & ROOMS: Four Bedrooms and Three Baths; Over-sized Master Suite. Formal Living and Dining Rooms. Open Family Room/Breakfast Nook/Kitchen with Decorative Columns and Arches. Office Nook near Master Suite. Gas Fireplace with Built-in Entertainment Center. Inside Laundry. Covered Back Porch & Open Patio. About 2737 Heated and Cooled Square Feet. KITCHEN APPLIANCES: New Stainless Steel Appliances, Range, Dishwasher, Refrigerator w/Ice-maker, Microwave Oven. SECURITY DEPOSIT: $2700.00. This is not the Last Month’s Rent. TERM: Lease term is flexible. End April 30, 2018-June 15, 2018. Property Manager visits monthly to pick up the rent check and change the HVAC filter. PARKING: Garage: Automatic Opener & Remotes. AMENITIES: New Stainless Steel Appliances. Light and Bright. Dramatic Foyer with Columns and Arches. Hardwood Floors in Living areas, Ceramic Tile in Baths, Carpet in Bedrooms . Separate and Private Master Bedroom Suite. Three other Bedrooms and Two Baths; one Area is Guest Suite. Privacy Fencing. Excellent Condition! All of the Schools are Fabulous. 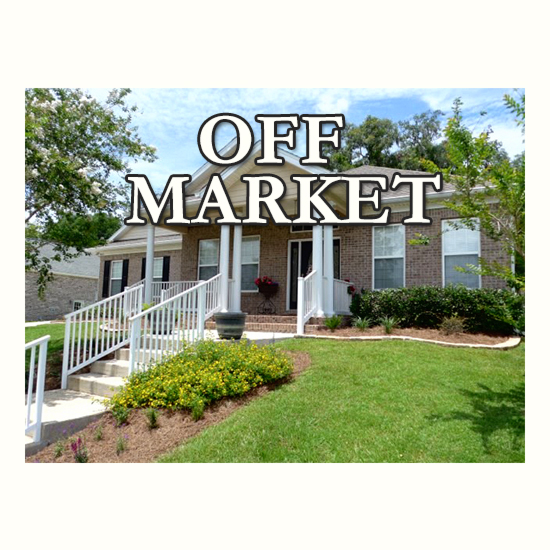 Close to Super Wal-Mart, Target, Restaurants, Drugstores, Banks, Etc. on Thomasville Road.